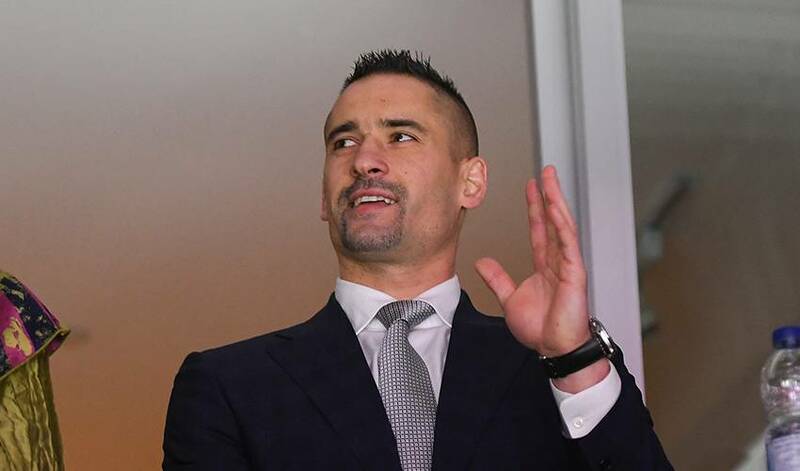 MONTREAL — Tomas Plekanec says he's retiring from the NHL after the Montreal Canadiens placed the veteran centre on unconditional waivers for the purpose of terminating his contract. "(General manager Marc Bergevin) approached me with the situation with the team, and obviously with JK doing so well, and Max doing so well and the guys in Laval, they're knocking on the door as well," Plekanec said. "We had a good discussion about it, and I've been around for long enough to know that these guys need to get the chance."